Ford is looking to establish a connection between consumer and vehicle that other automakers cannot offer. 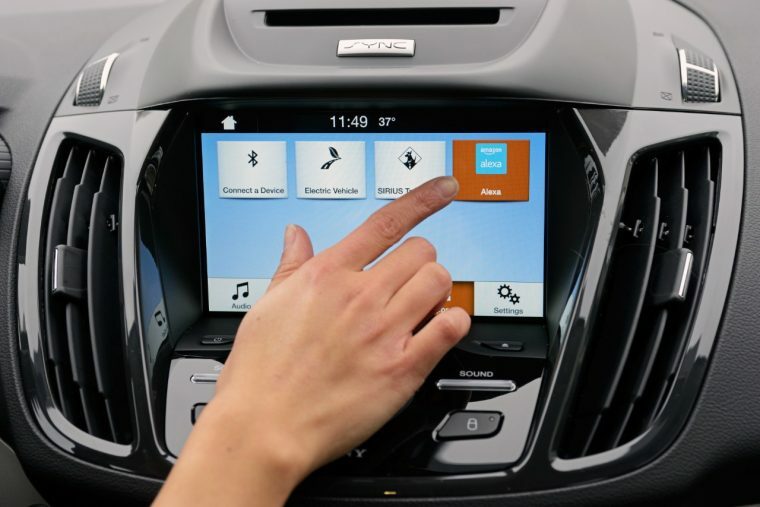 The latest step in that direction was announced this week at the International Consumer Electronics Show with the reveal that Ford vehicles equipped with SYNC will be able to be linked to Amazon Echo and Wink. More Tech News: Google and Ford teaming to build self-driving cars? By linking to Amazon Alexa, Ford owners will be able to ask their Echo devices to remotely start or stop their vehicle, lock or unlock doors, provide updates on range and charge status for electric vehicles and fuel level and miles-to-empty for gasoline-powered vehicles, and vehicle location as well as the time and distance from home. Using Alexa in-vehicle via wheel-mounted controls, drivers can get weather updates, select music from their Amazon library, and remotely turn on/off connected smart devices at their homes. SYNC will work with Wink in the same way.